By the time I arrived in Perth, I was missing Louis like crazy. Having used most of my money on the flight over from Sydney, the pressure was on to get a job – and quick! So rather than enjoying that first week, I was actually starting to think about heading home. Throughout my time in Oz, I’d been keeping in touch with one of my best friends from home, Phil. Always one to give sound advice, he received quite a lot of tearful phone calls during my trip and thankfully, he always persuaded me to stick with it; reminding me that no matter how tough things seemed, they do tend to get better – and he was always right! 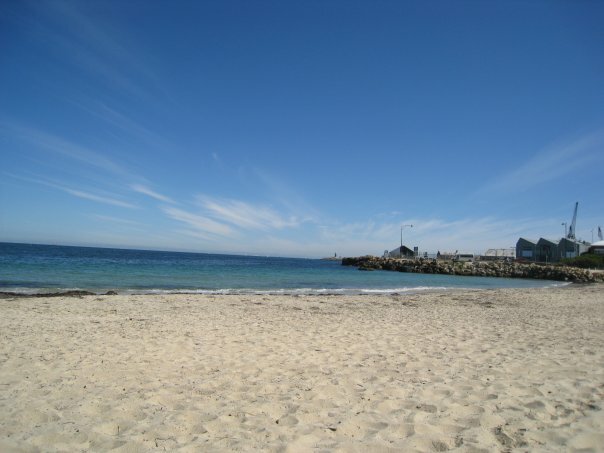 Rather than head to Perth city, Louis had advised me to set up home in Fremantle (a small town just south of the city) instead, knowing I would prefer to be closer to the beach than living amongst the hustle and bustle of the city. So, after just one week in Fremantle YHA hostel, Callum and I found a room each to rent in a small apartment just on the outskirts of Fremantle. After living in shared accommodation for the past five months, it felt like such a luxury to have my own room and to be able to hang my clothes in a wardrobe! 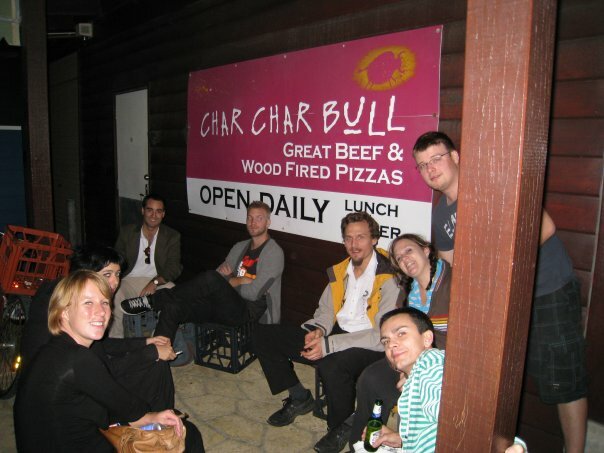 My persistent job hunting had also paid off and after a few days intense searching, I was offered a role as a waitress at the CharCharBull Restaurant in Fremantle – 6 evenings a week (eek!). Overlooking the harbour, the restaurant was the perfect location for catching the early evening sunsets, something I’d missed on the East Coast. 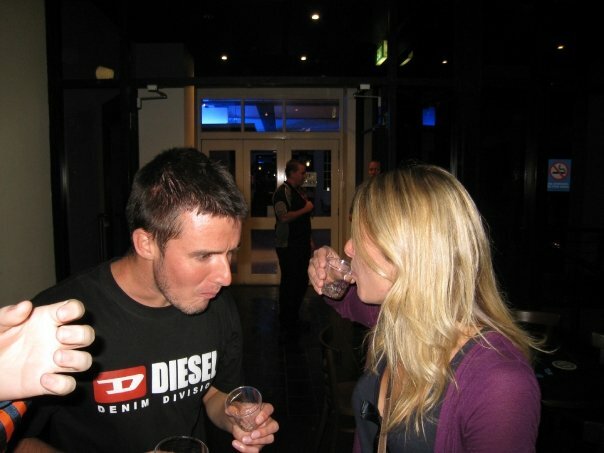 A mixture of backpackers and resident Australians, the restaurant was a fun place to work and with a cute (Swedish) bar man to flirt with, I began to look forward to my evenings at the restaurant. Now, I didn’t get to sample any of their delicious looking steaks but I can certainly vouch for the chefs when I say that the food was mouth-wateringly good. After a Sunday afternoon shift, the chefs would often provide the staff with a traditional Sunday lunch. After the typical backpacker diet of Spaghetti bolognaise most evenings, this was certainly a treat! The last few weeks in Bondi had started to get much cooler, but in Perth the sunshine seemed to be never ending. With practically no evenings free to make the most of the nightlife, Callum and I decided to make the most of the glorious Spring sunshine instead and headed to the beach most days. A favourite spot of ours – Little Creatures – a brewery/bar on the harbour in Fremantle, hired out bikes for free and so we would often head there early in the morning, take a bike and head down to Coogee Beach. Once at the beach, we would tie the bikes up and race down the jetty to jump into the sea for some much needed refreshment after the cycle ride down. 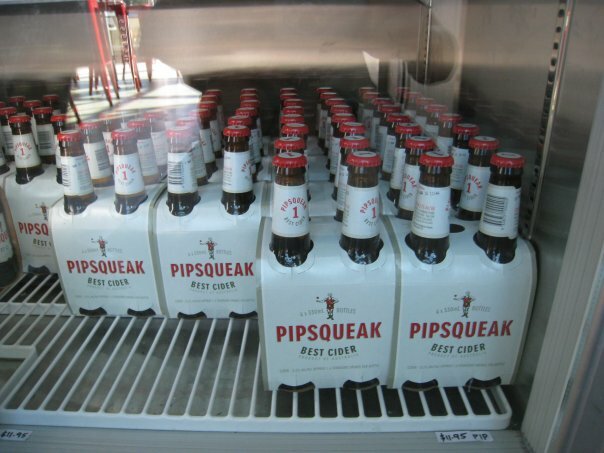 Following an afternoon of swimming and sunbathing, we would take a leisurely cycle back and finish off the day with a nice, cool pale ale or Pipsqueak cider on the balcony. If the sun ever did forget to show its face, we would take advantage of the offer at the local cinema for cheap tickets on a Tuesday or head into Perth City for a spot of shopping. Lauren, Ross and some other friends from Bondi had also made the trip over to Perth and so we would often meet up with them for Sunday sessions – Aussie’s love a good drinking session on a Sunday – at the CBH (Cottesloe Beach Hotel) or OBH (Ocean Beach Hotel) in Cottesloe. I’d given up on my running, our apartment was a little too far from the beach and running around the streets didn’t hold the same appeal, so Lauren and I joined the local gym in a bid to keep fit. With the outdoor swimming pool warmed from the afternoon sunshine, it felt like more of a treat than a chore. 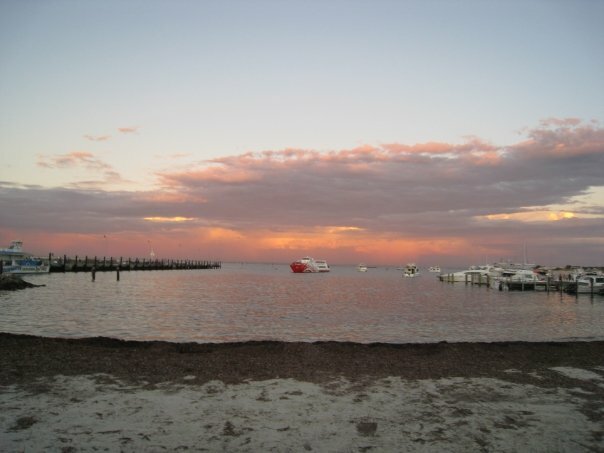 During our time in Fremantle, Lauren’s younger sister Lesley came out to visit and so one day we all decided to head over to Rottnest Island to explore. 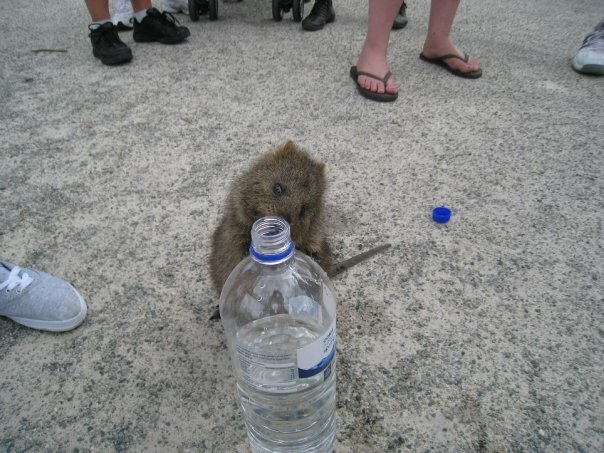 Situated 19 miles off the coast from Fremantle, Rottnest Island is a popular destination for backpackers and Perth residents alike and is home to these cute little fellas (quorkas).. 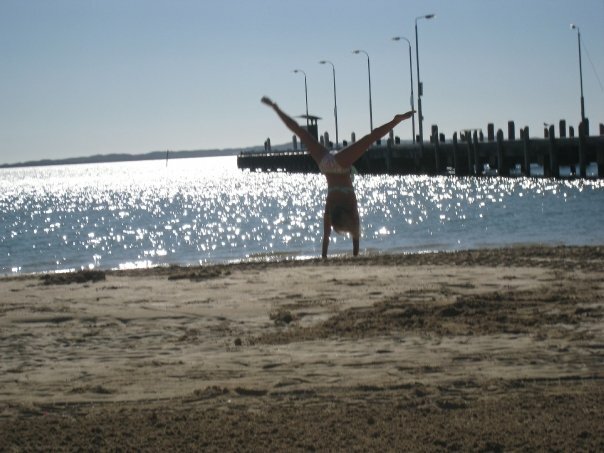 Although we made the most of our time there, I never really fell in love with Perth. Undoubtedly a beautiful city, it lacked the diversity of the more stylish Sydney and even the more peaceful Fremantle didn’t quite hold a torch to Bondi. And so when the rain began to set in, I knew it was time to starting chasing the sun once more. Read about my West Coast adventure in the next post…. 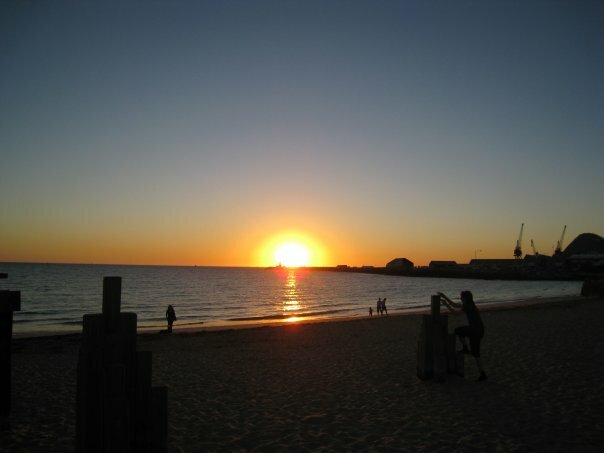 To escape the city life, stay in Fremantle – just half an hour south of the city. Sample a ‘scooner’ of pale ale at the Little Creatures Brewery, Fremantle. Little known fact – the brewery was actually opened by a guy from Manchester, England who had originally worked at the Boddington’s Brewery and decided to use his knowledge to open his own! 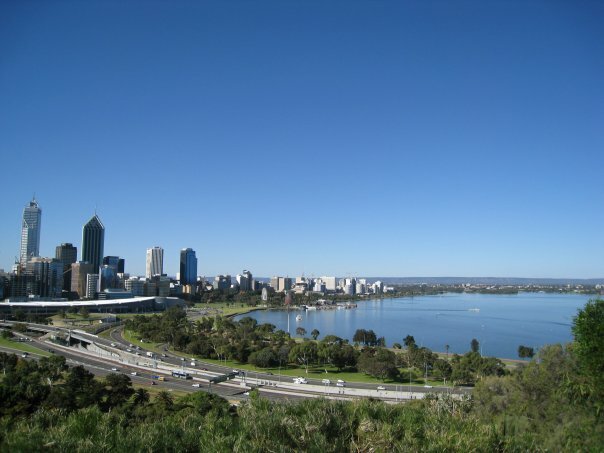 Pack a picnic and head to Kings Park where you will take in a fantastic view of the city and Swan River. Spend a day on Rottnest Island; get a ferry over from Fremantle and once there, hire out a bike and discover the myriad little coves dotted around the island.